As you might guess, subsequent DUI offenses can incur steeper fines and penalties, and can quite possibly decrease any leniency the judge might have been inclined to show in sentencing. An attorney who is skilled and experienced in defending clients against multiple DUI offense charges may be able to help you avoid or mitigate some of these penalties. 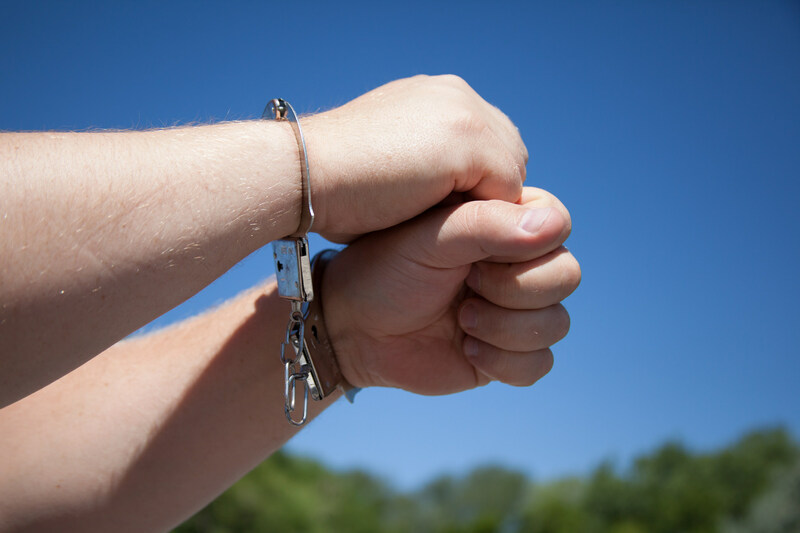 Five convictions in 20 years for any alcohol related offense – such as physical control, boating under the influence, driving under the influence (DUI) or also known by the updated acronym OVI – operating a vehicle while impaired – will earn you a place on the habitual offenders registry. This chart will give you some idea of the potential penalties for offenses within the same six-year period. Here is a link to another valuable chart that may help you get a better understanding of the various costs associated with a DUI conviction. In addition to fines, jail or prison time, and a driver’s license suspension, as a repeat offender, when you finally are able to drive again you may be required to place restricted license plates identifying you as a repeat DUI offender on your vehicle. There is an extra cost for these plates. You may also be required to rent and install an interlock device, which is like a breathalyzer installed in your car, not allowing the ignition to engage if you have alcohol on your breath while trying to start the car. Do not forget the insurance ramifications for multiple convictions. Each conviction adds points to your driver’s license and your insurance company will raise your rates. Do you need a Repeat DUI Attorney in Columbus, Ohio? If you’ve been charged with an alcohol-related driving offense, don’t allow the deck to continue to be stacked against you. You need the representation of a skilled attorney who can help you navigate the treacherous legal landscape. The Maher Law Firm can help make sure that your rights are protected. Founding attorney, Colin Maher is a National Highway Traffic Safety Administration (NHTSA) certified practitioner for field sobriety testing, which is the same training police officers take. This training helps him evaluate and challenge the evidence collection involved in the field sobriety test process. Call The Maher Law Firm today for a free consultation at 614-205-2208 or contact us online.